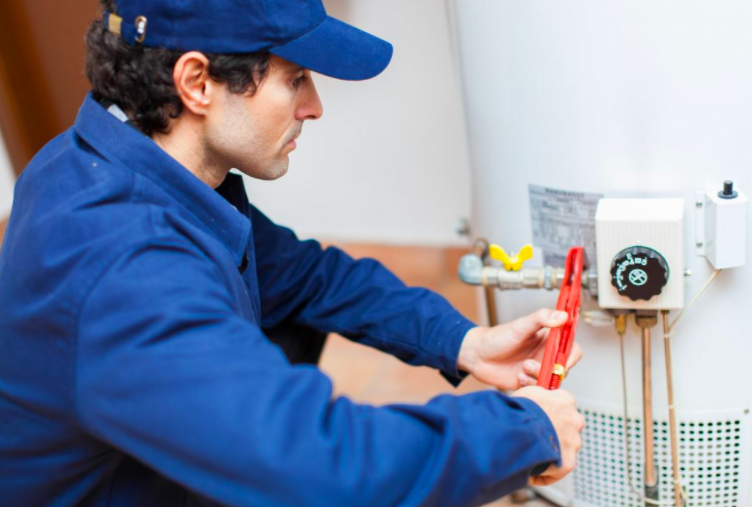 Emergency service or scheduled maintenance, either way we provide the fastest turnaround in the business. 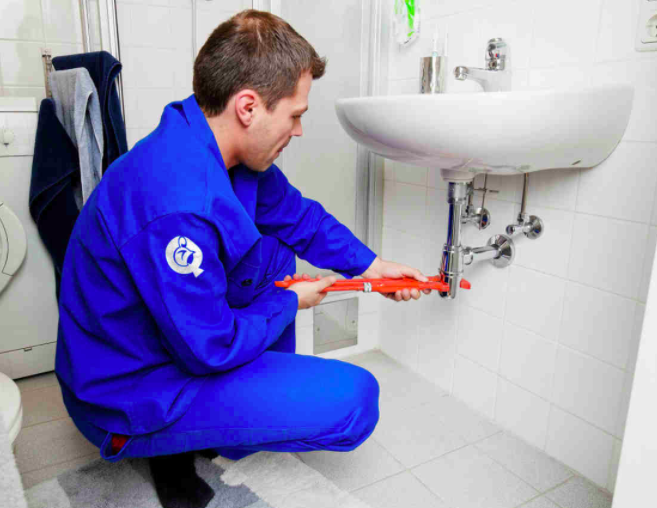 Unclog those pesky drains, fast. Utilizing either chemical treatments or drain snakes, we can handle the job. 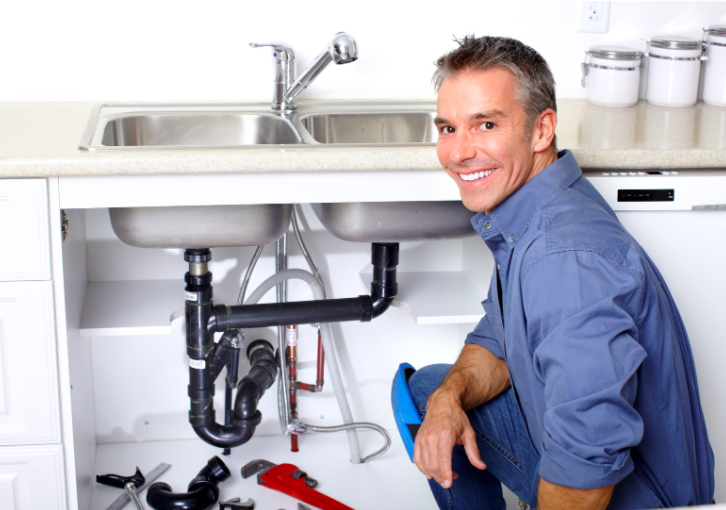 Leaky sinks, broken toilets and clogged drains are just some of the issues we can handle. Don't try to Do-It-Yourself when it comes to gas lines. A licensed technician is required to handle this safely. Call us to discuss your needs. 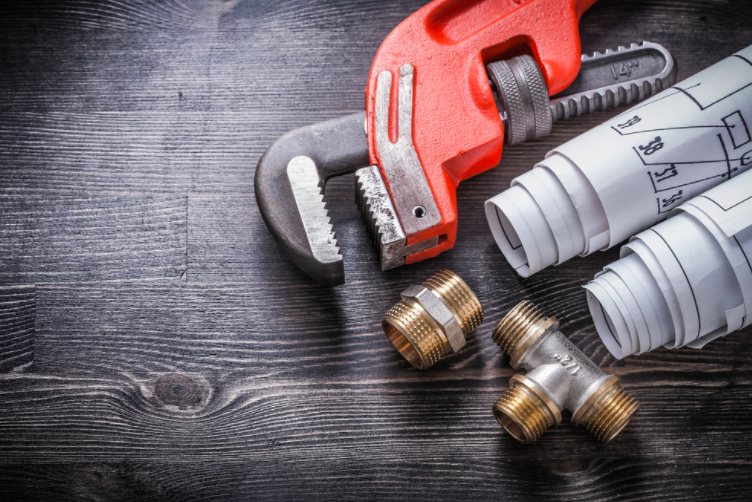 Garbage Disposal Units glog and break very often, but trying to fix them yourself can be dangerous. Call us today. Chemical treatment of sewer lines is both safe and effective and removing blockages caused by garbage, refuse, tree roots or other problems. Call us any time, day or night, we mean it.